With today’s soaring gas prices, nothing grabs attention more than young people trying out ingenious ways to use less of the precious stuff. The Shell Eco-marathon is a forum for them to do just that. Students the world overare designing and building cars that can cover thousands of kilometers on a single liter (1 km =0.62 mile; 1 liter = 0.26 gallon). And the place for them to exhibit their ingenuity in a real-life competition is the European Shell Eco-marathon. This annual contest allows student engineers to pit their skills – and the ultra-light, fuel-efficient vehicles they have designed – against like-minded young people and their machines. It is an educational project to promote the values of sustainable development and the need to protect the environment. It also motivates students in scientific and technical professions by injecting an element of competition into their work, offering them enjoyment and entertainment in the process. 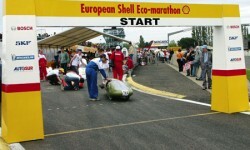 The 2006 European Shell Eco-marathon, in which some 3,000 young people from 256 educational institutions in 20 countries competed, was held on a racing circuit at Nogaro, near Pau in southwestern France. The small, super-streamlined cars, in which the driver lies flat on his back, must meet Shell’s strict rules for safety and other factors. Each team’s car must complete seven 2.2-mile laps of the circuit at an average speed of at least 18.6 miles per hour. The cars do not race against each other. 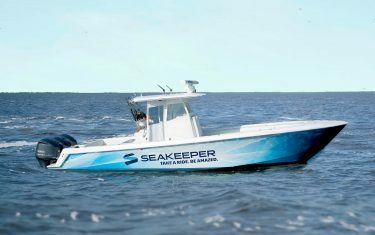 Rather, the objective is to use the least quantity of energy – whatever the fuel – over the total distance of 15.703 miles. At the 2006 marathon most of the cars were powered by gas or diesel, but cars using other fuels – ethanol and bio-diesel (rapeseed oil methyl ester), hydrogen, fuel cells and solar power – also took part. 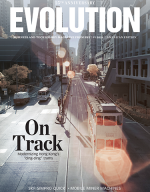 The performance of cars using alternative fuels was converted according to a scientific formula so that their results could be compared with those of gas-powered cars. Teams from secondary or technical schools, higher educational institutions and independent teams in association with educational institutions took part. A team from the Swiss Federal Institute of Technology (ETH Zürich) holds the overall record for the course. In the 2005 competition, its hydrogen-powered vehicle had an equivalent gas economy of 2,384 miles per liter. That is roughly the distance from Gibraltar to Moscow. It translates to a fuel consumption of 0.026 liters per 100 kilometers (62 miles). A gas-fueled car with this fuel efficiency would use less than four liters (just over a gallon) to go from Paris to Beijing. 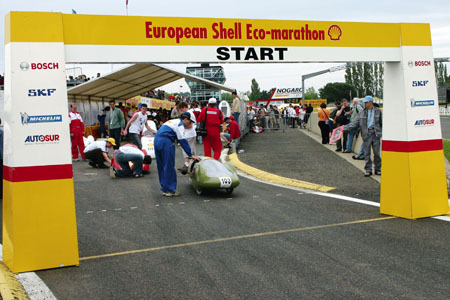 The 2006 eventwas the 21st European Shell Eco-marathon. The first, which was held in France in 1985, attracted 20 teams and recorded a best performance equaling 423 miles on a liter of gas. The current record of 2,384 miles is almost six times better. In 2006, 256 teams from 17 European countries took part. Teams also came from Brazil, Saudi Arabia and Turkey. The largest number of entries – 164 – came from France, followed by 19 from Portugal, 11 from Belgium, nine from Spain and eight from Turkey. In addition to the award for the lowest fuel consumption, the Eco-marathon also presents special awards, including a social/hospitality award, a communications award, an SKF design award, an eco-design award, a Bosch technical innovation award and an Autosur safety award. Royal Dutch Shell, an Anglo-Dutch company with businesses in more than 135 countries and more than 115,000 employees, is best known as a leading supplier of fossil fuels. However, it also offers its customers a wide range of other energy solutions. 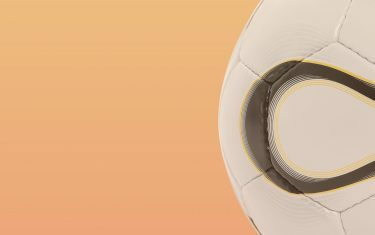 Two new Shell companies, Shell Renewables and Shell Hydrogen, are growing rapidly and are helping to make low-carbon, sustainable energy sources more competitive for use on a larger scale. 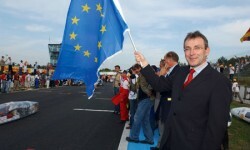 Shell statesin a background sheet distributed at the Nogaro race that it is keenly aware of the multifaceted challenge posed by growing transportation needs, shrinking oil reserves and climate change. 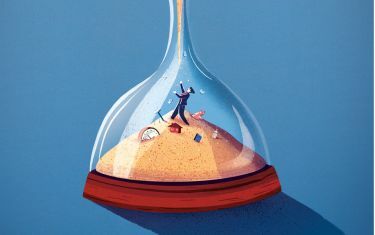 Although the causes of climate change are still not fully understood, scientists know that manmade greenhouse gases, including carbon dioxide, play a role in the process. Currently, oil represents 98 percent of all energy used by transportation. Transportation represents half of total oil consumption and is responsible for 22 percent of the world’s CO2 emissions. The Shell Eco-marathon has many side benefits as well. Participants learn how to manage a project from start to finish – from design to financing, construction and actually testing their work on the track. Students have the opportunity to work on all aspects of the project and to work alongside colleagues from other disciplines, including mathematics, physics, chemistry, computer science, technical drawing and even marketing. Additionally, the search for technical and financial partners presents a great opportunity for young participants to get a taste of what it is like to work in the world of business and industry. The students build contacts with industry that may stand them in good stead when they enter the job market. 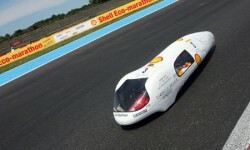 In past years, SKF France has partnered several teams in the Shell Eco-marathon. In 2006 the company took the additional step of becoming one of Shell’s official partners in the event. At a round-table discussion before the contest, several journalists asked why SKF was involved. Jean Tournoux, man-aging director of SKF France, provided the answer. 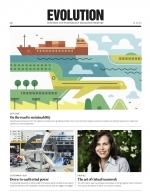 “SKF has been committed to sustainability for many years,” he told the reporters. “For us, sustainable development is a major responsibility. It means ensuring the success of our operations now and in future, while working to preserve resources for future generations. Our presence at Nogaro is a token of this commitment. SKF France specialists were on hand at Nogaro circuit to offer advice on ways to reduce bearing friction and to show participants the best way to install bearings, how to design an optimal bearing arrangement and other ways to optimize participants’ fuel economy.